Availability: Currently out of stock (Expected 05/01/2019). Add To Cart to view ship rates and delivery dates. 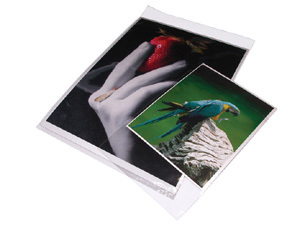 These 3.6 mil archival photo and art protector bags feature a re-usable peel-and-stick flap that seals out dust and dirt.